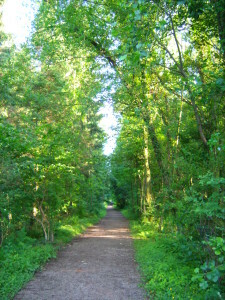 Coed y Werin is privately owned by the Caerphilly Woodlands Trust (CWT)Charity and is designated a Site of Special Scientific Interest (SSSI). 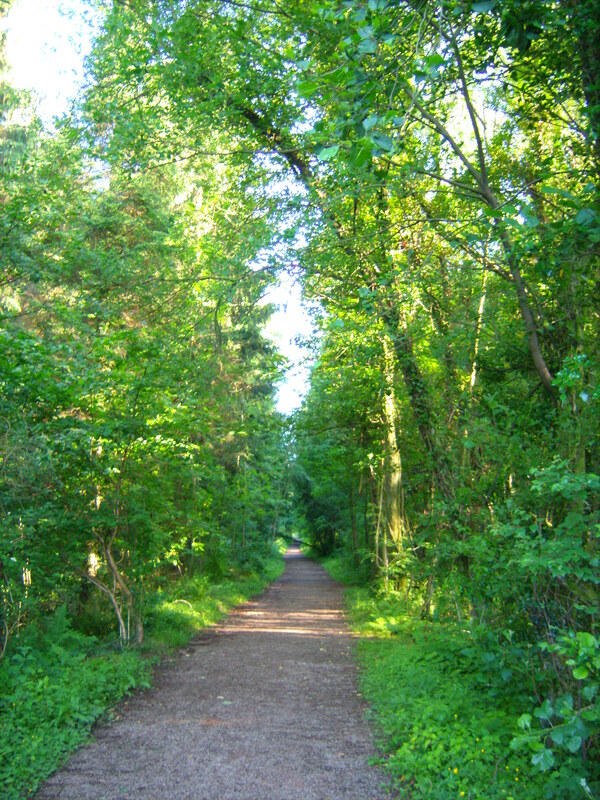 The land, once known as ‘the claypits’ renamed ‘Coed y Werin’ – ‘Peoples Woods’, was purchased by the Trust in 2002 to prevent the site from being used as landfill. The charity was established in 2002 when it worked alongside the Forestry Commission and other local partners to save the woodlands (comprising of ‘the Warren’, ‘Wernddu Woods’ and ‘Coed-Y-Fan’) from the threat of development. In April 2003, CWT became the sole and permanent owners of approximately 23 acres of woodland within ‘the Warren’. 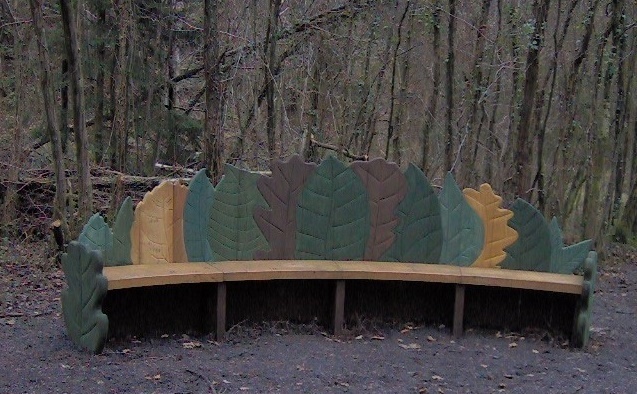 The woodland was re-named by its members as Coed-Y-Werin to reflect the role of CWT- to preserve and protect the woodland on behalf of the people of Caerphilly. Today Coed y Werin is now a rich terrestrial habitat for wildlife, home and safe haven to some of the most endangered species in the UK which are all carefully managed by the group’s members and volunteers. To play the mp3 audio file, click on the play button.